The weather today is pretty wet so I'm holed up inside but it's the perfect opportunity to do some blogging! I have a nice warm mug of hot chocolate, a bit of Buble in the background and fluffy socks on, so I'm ready to go! Today I am going to share with you a long overdue review of a gorgeous item I received from NineX Lingerie, the Isla Hot Pink Satin and Lace Babydoll*. I'm a big fan of babydolls as they have the extra coverage over the tummy which makes me feel alot more confident but it doesn't attract from the overall sexiness and glamour you want to achieve. First of all the colour is so pretty, it's a lovely hot pink which looks great on and the black lace accent goes well with my dark hair. The babydoll is also available in silver, red, purple, black and blue so there is plenty to choose from if you're not a pink lover like me! The straps are elasticated and totally comfortable to wear and are adjustable the same way a bra strap can tighten or loosen. There is also nice ruching under the bust and the hem has a wavy effect at the bottom which adds another cute touch. The length is pretty good, it just skims the tops of your legs so provides just the right amount of coverage without being more of a nightdress. The sizing I would also say is about spot on, but bear in mind that satin doesn't have much stretch to it so I would say possibly consider sizing up if you want a more floaty look. Overall I am pleased with the babydoll, I think it's cute and something I would totally wear. It's only £14.49 which is a total bargain and the whole range is really nice and well priced considering the quality is good and the range of designs is expansive. The sizing is perfect for plus size ladies too, from what I can see they cater up to a size 30 and for the more stretchy items I think possibly larger sizes could give them a try. You can check out the full range over on http://www.ninexlingerie.com/, there are some really nice bits in the new arrivals so I'd check them out too. 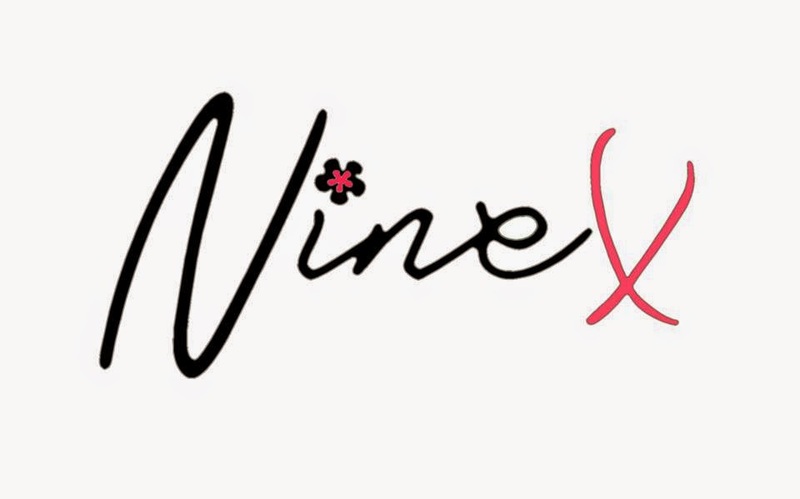 Have you guys ever shopped at NineX Lingerie? Where do you usually get your babydolls and chemises from? Let me know below!